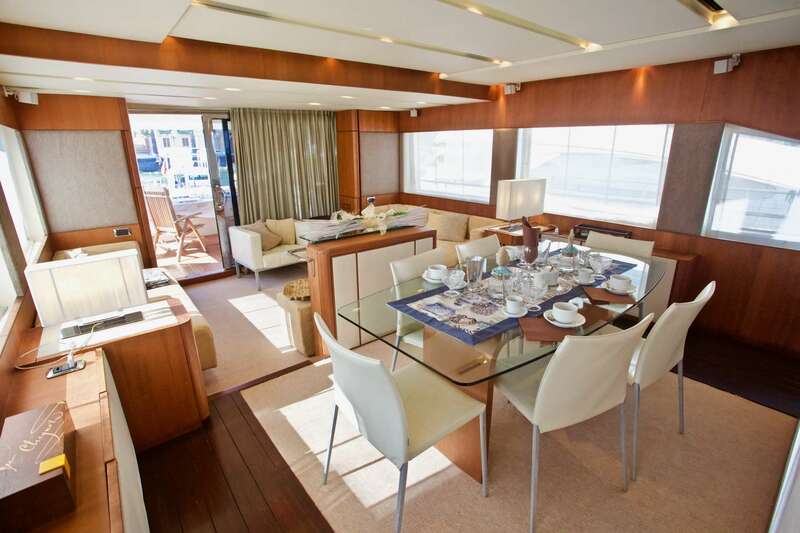 LUTETIA is a magnificent 24 Feet boat that is great for your charter vacation. 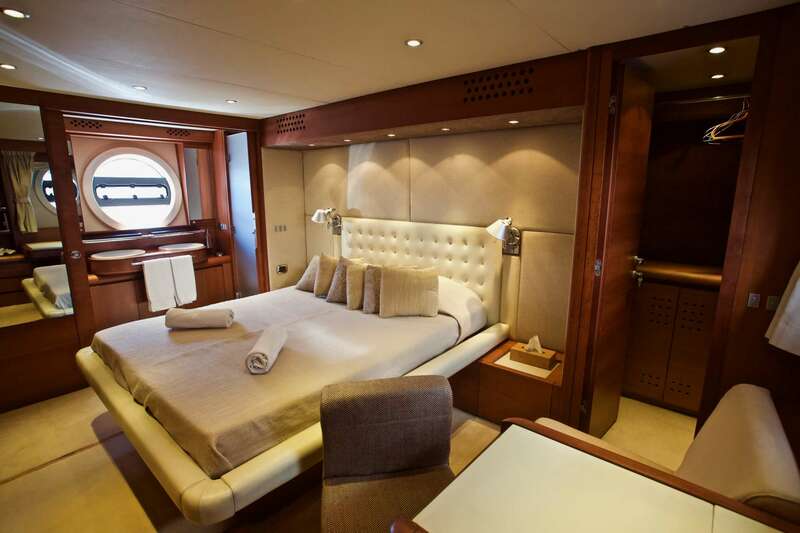 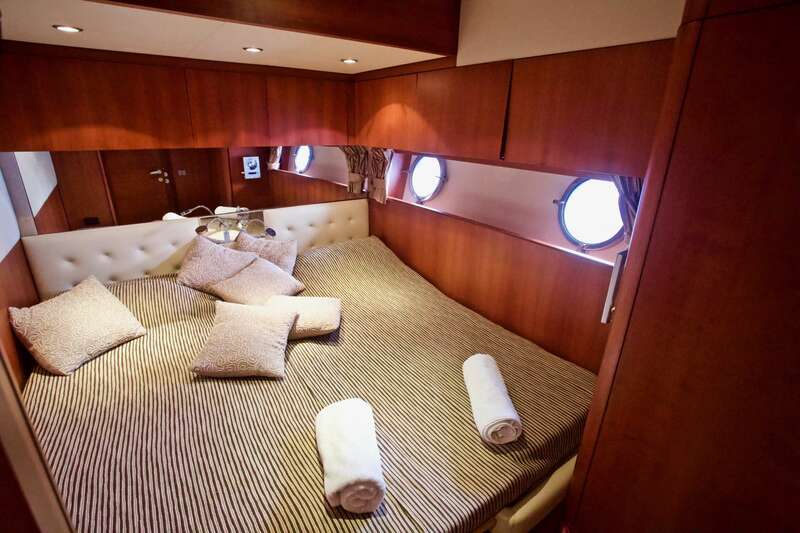 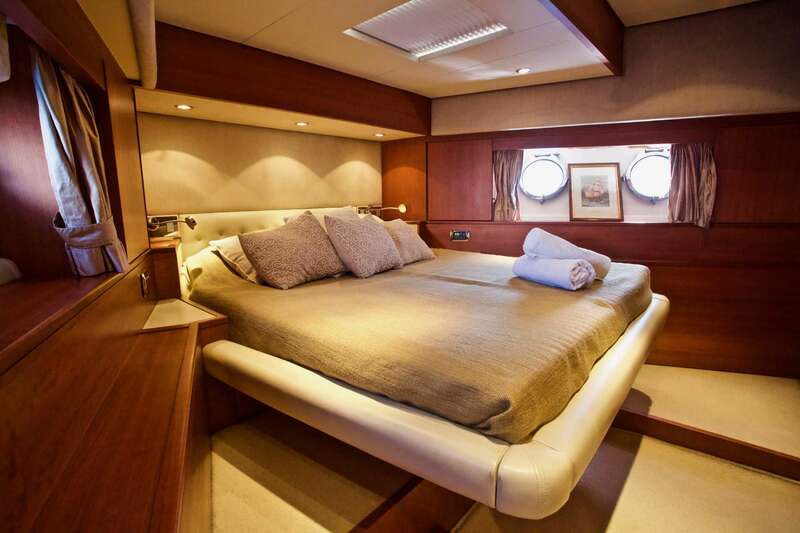 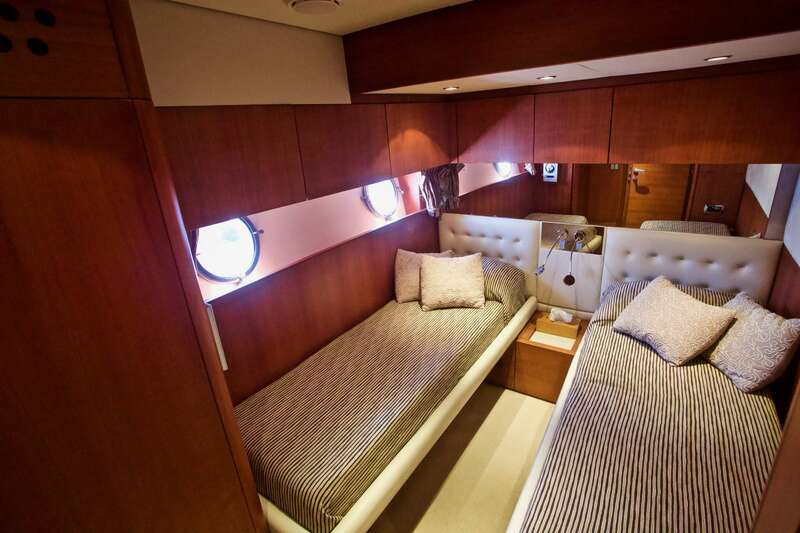 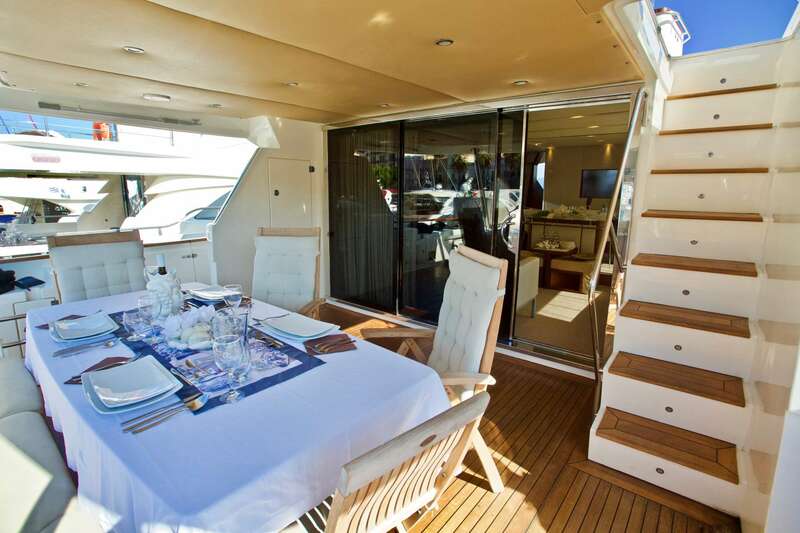 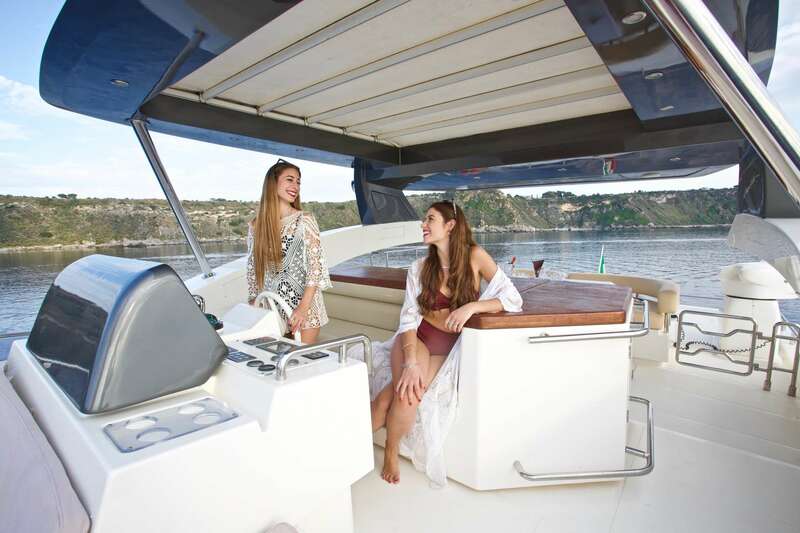 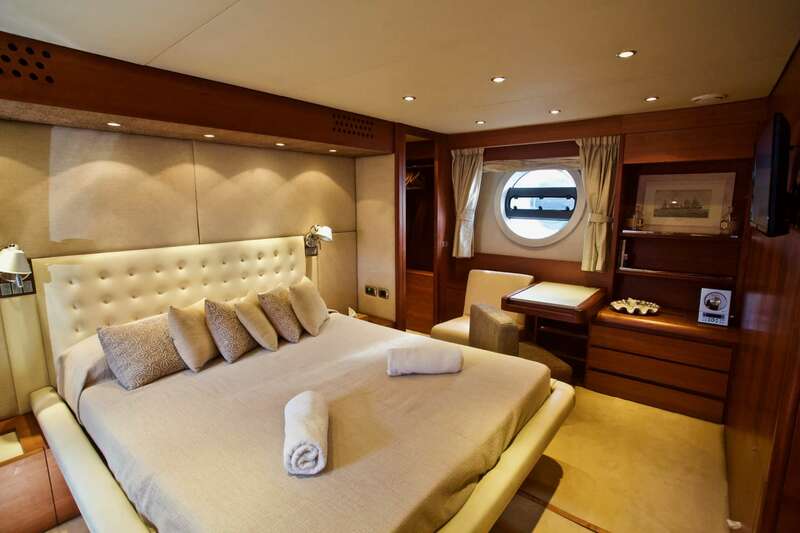 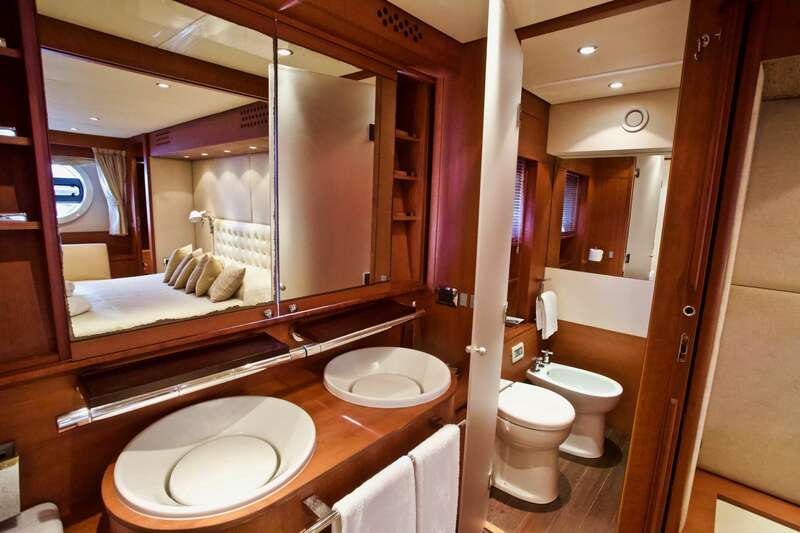 The yacht is equipped with 4 cozy cabins designed to accommodate up to 10 guests. 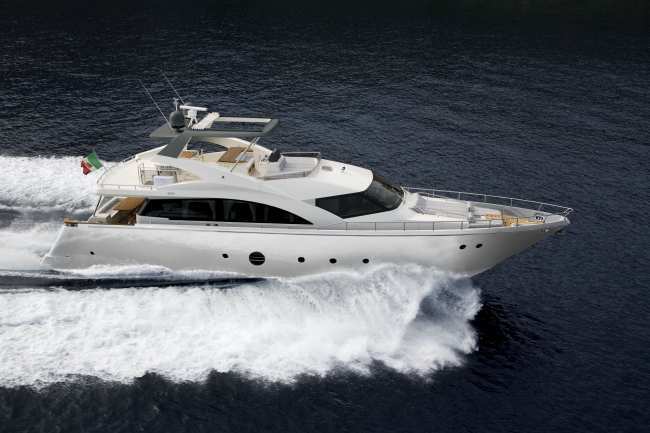 The yacht was built by AICON in 2009. 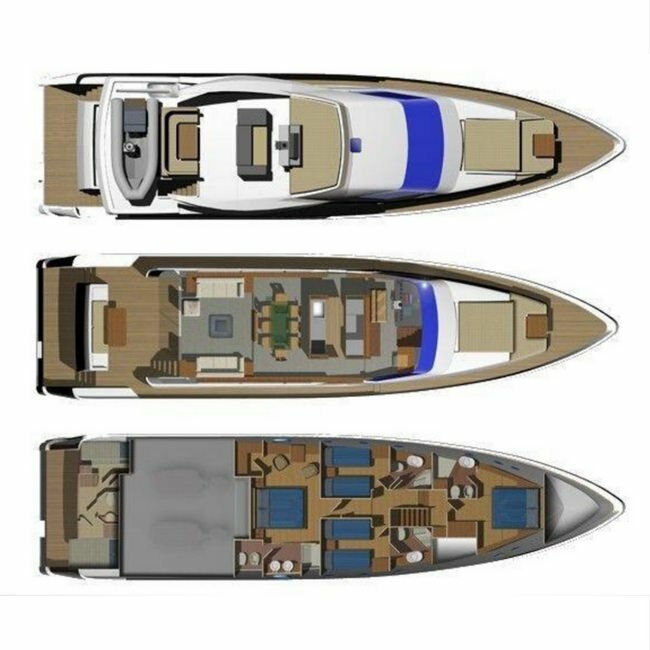 The yacht is equipped with Total Power: 3144 HP Engines: CAT C32 / 1172.24 HP Engine Fuel Type: Diesel Engine Brand: CAT &#8232;Engine Model: C32&#8232;Engine Type: Inboard &#8232;Engine Fuel Type: Diesel&#8232; Engine Power: 1572 HP&#8232; engine, and can run at a top speed of 26 knots. 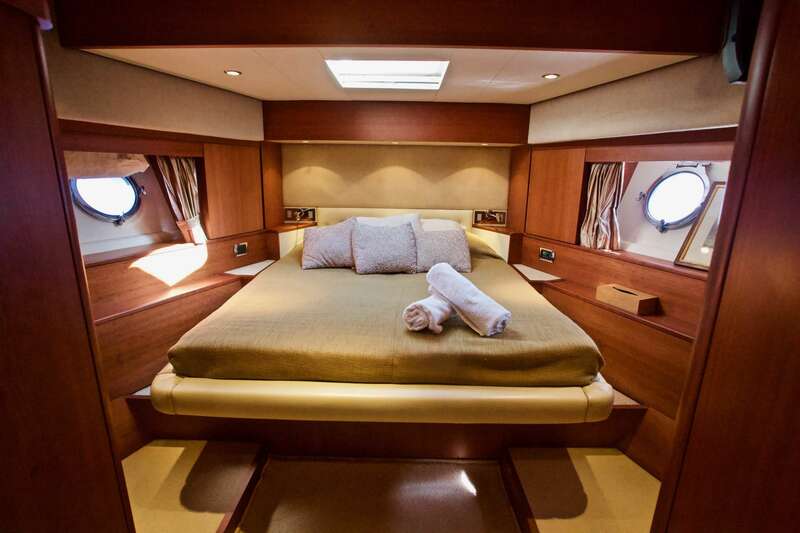 The yacht has a cruise speed of 18 knots. 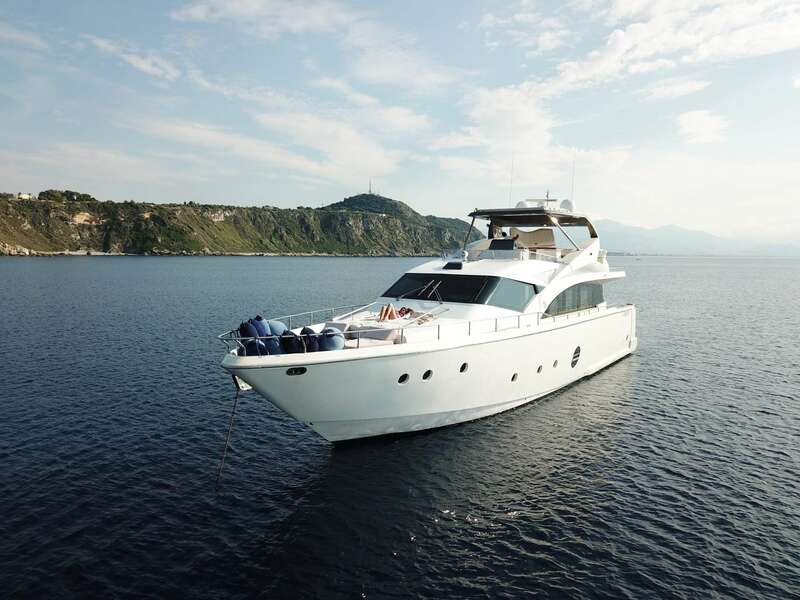 You will fall in love with this yacht as it offers many cool features and entertainment, such as: Salon TV, Generator, Ice Maker, Salon Stereo, Hair Dryers, Satellite TV, BBQ, Pets Aboard, iPod/Device Hookups, Deck Shower, Bimini, Internet Access, Dinghy HP, Fishing Gear, Sailing Dinghy, Snorkel Gear, 2 Pax Kayaks, . 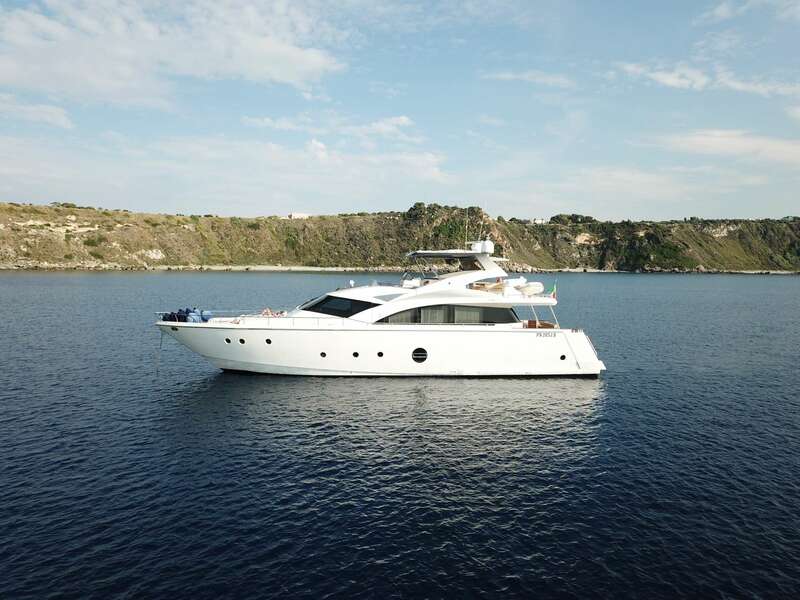 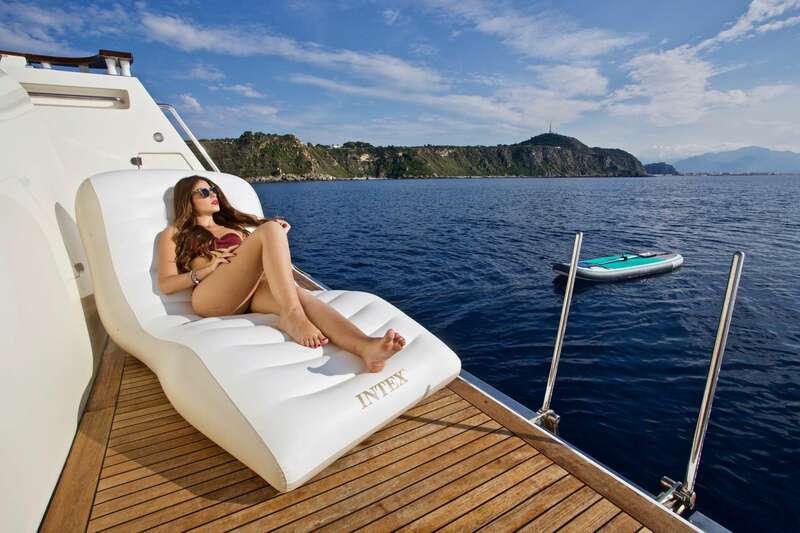 The yacht is available for charter in Milazzo. 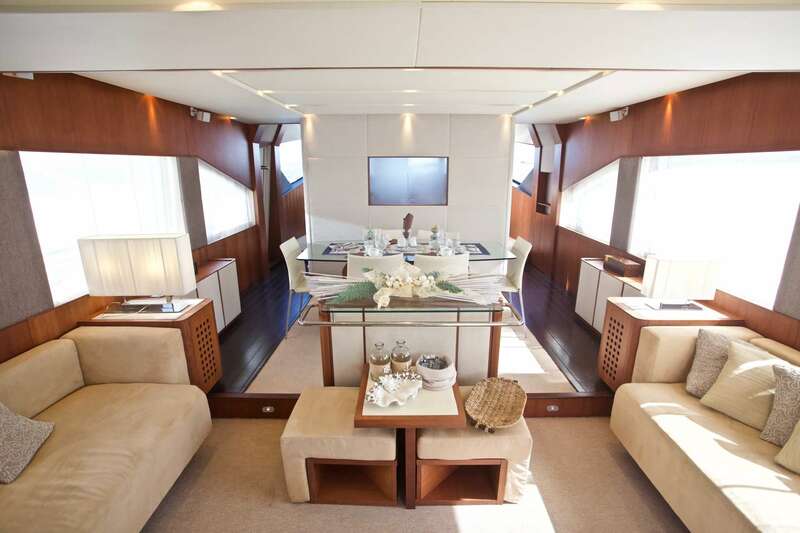 You can charter LUTETIA for $ for 4 hrs or for $ 8 hours.